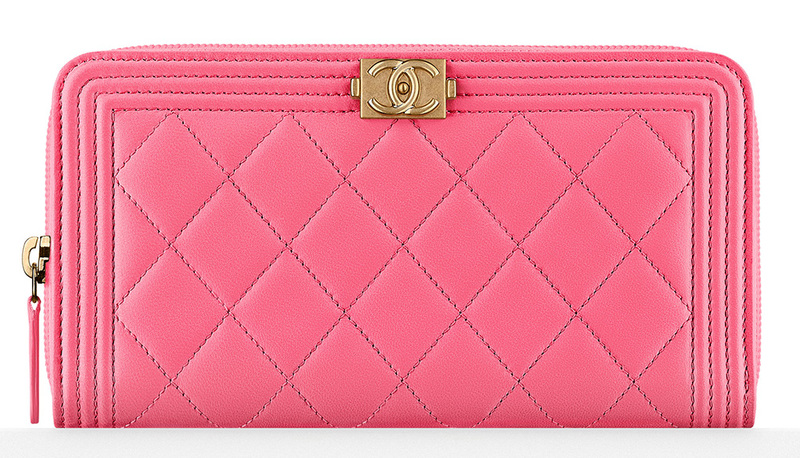 The Boy Chanel Wallets have always been as popular as the Boy Chanel Quilted Bags. 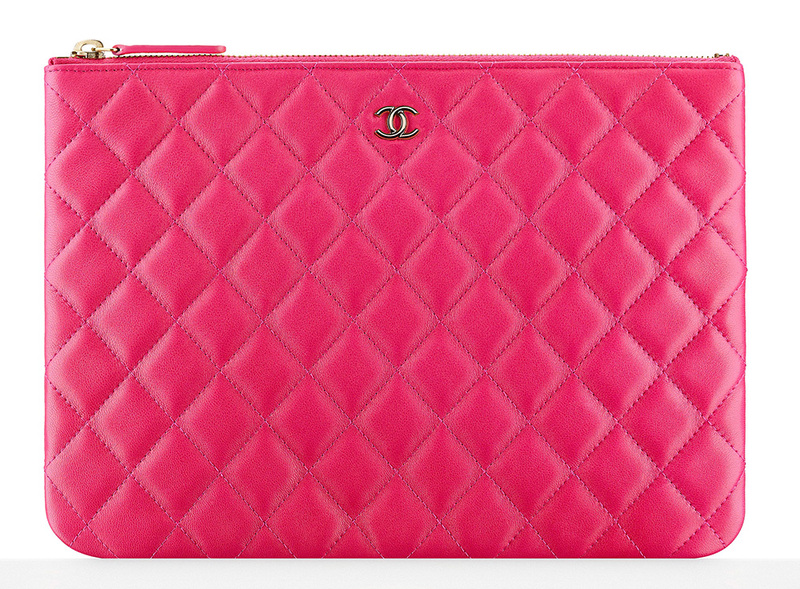 They’re as timeless as the Classic Quilted Wallets like the L-Flap Wallet or the Yen Wallets. So why not add one of these items in your never-ending wish list. And because they get more expensive overtime as well, we’ve proven that in our price increase report; you should see it as a long-term investment (right girls?). 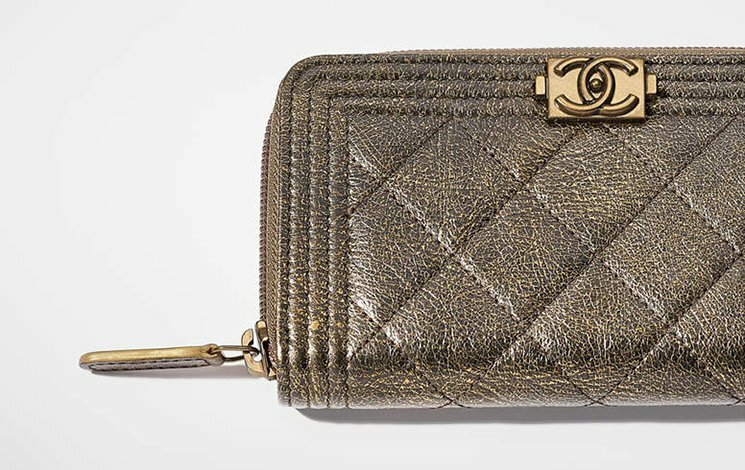 Now for the Pre-Fall 2017 Collection, meet these new Boy Chanel Zip Around Wallets in shiny metallic. Unlike the normal leathers, metallic designs do not come very often. For this season, it’s available in metallic gold or metallic silver and both are shiny objects. 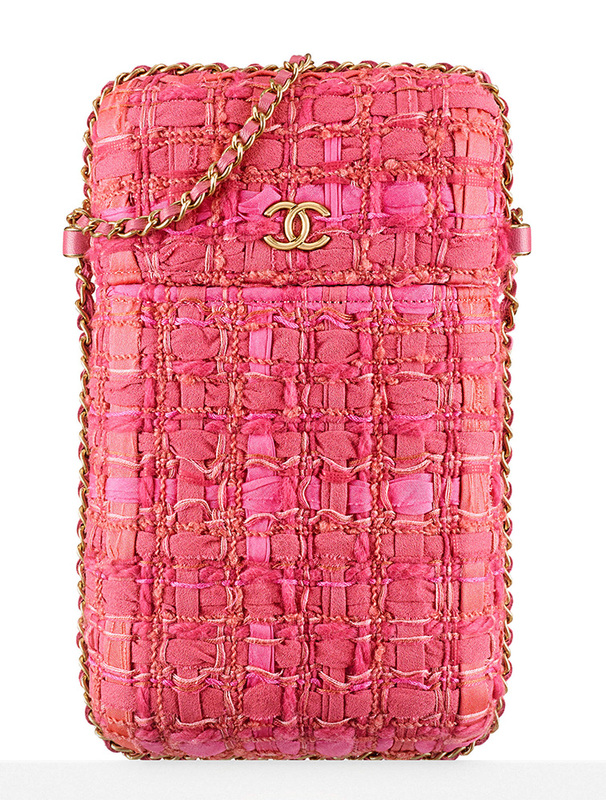 These colors create a luxurious appeal, so when you pull them out of your bag, it will certainly attract some jelly eyes. Everything about the design resemble to the Boy Bag line including the quilting with stripes on the edges and the boy clasp as well. The calfskin makes sure that you don’t need to constantly babying it and it will not get damaged so easily if it sits next to your keys, inside your bag. In everyday life, small leather goods and accessories are just as important as our bags. 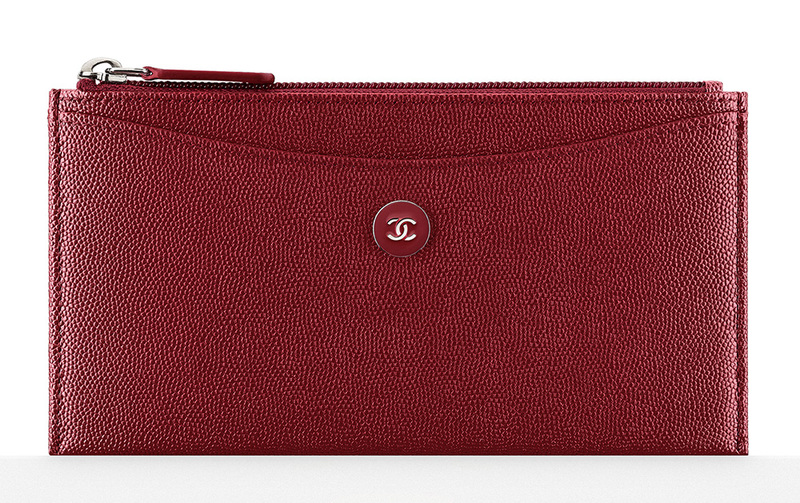 In fact, sometimes they completely replaces them—wallets with straps and pouch clutches are more popular today than ever before. 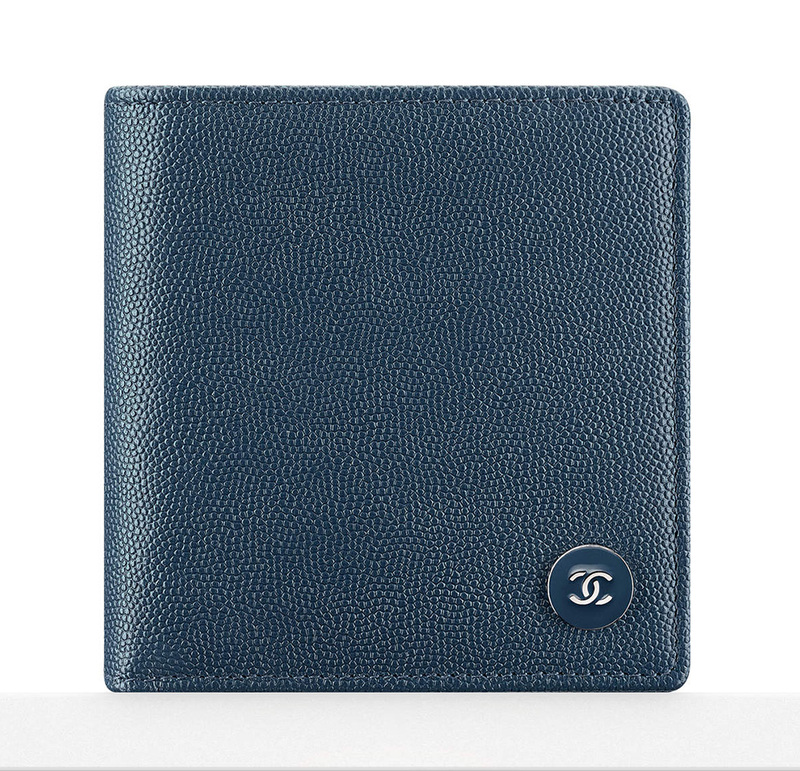 Either way, Céline's signature mix of carefully engineered functionality with clean, uncluttered design makes their wallets, pouches and card cases particularly well-suited to organizational tasks. The brand just launched its Fall 2017 lookbook (you can also check out the 150+ handbags it contains), and it includes dozens of chic pieces to make the inside of your purse a little bit more chic. Our personal favorite is the new Folded Clutch, which comes in either leather or python and has a strap to make it the perfect little weekend bag, if you're looking for a more casual look. 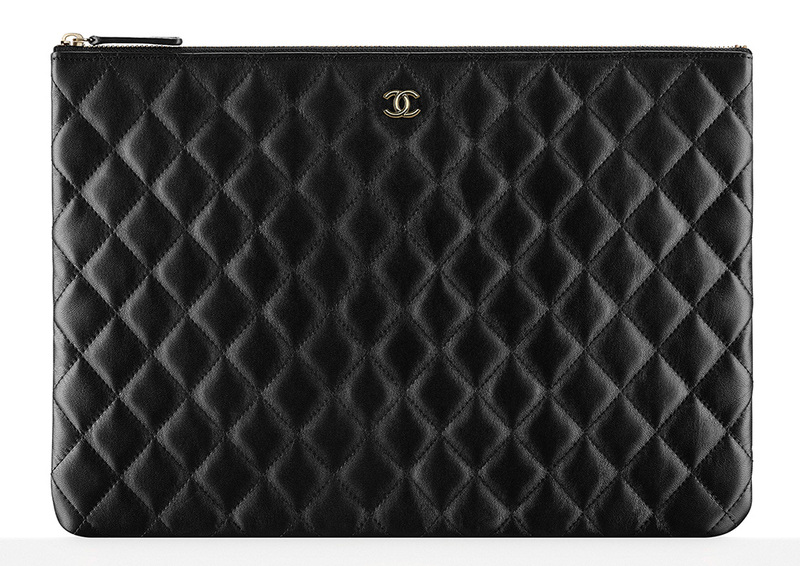 Among the wallets, the new Diagonal series with (you guessed it) a diagonal flap closure is particularly sharp. Check out all the new pieces and their prices below. 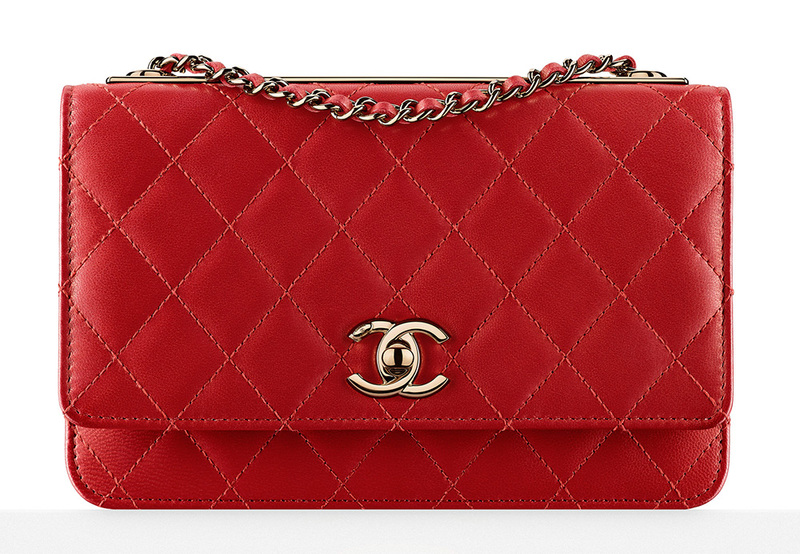 Most bag lovers' interest in accessories goes well beyond bags, and that's especially true when it comes to fans of brands like Chanel, which produces one of the market's widest arrays of small leather goods to complement (and, at times, replace) its bags. 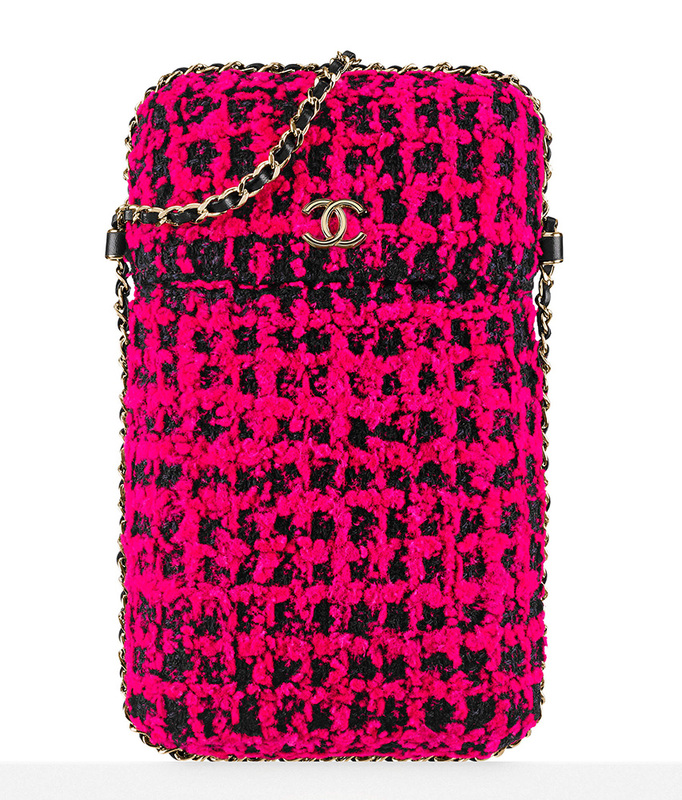 Along with its Fall 2016 handbag lookbook, Chanel released photos and pricing information for a selection of its accessories from the collection, and now we have all that information for you, should you want a new wallet or phone case for your wardrobe. 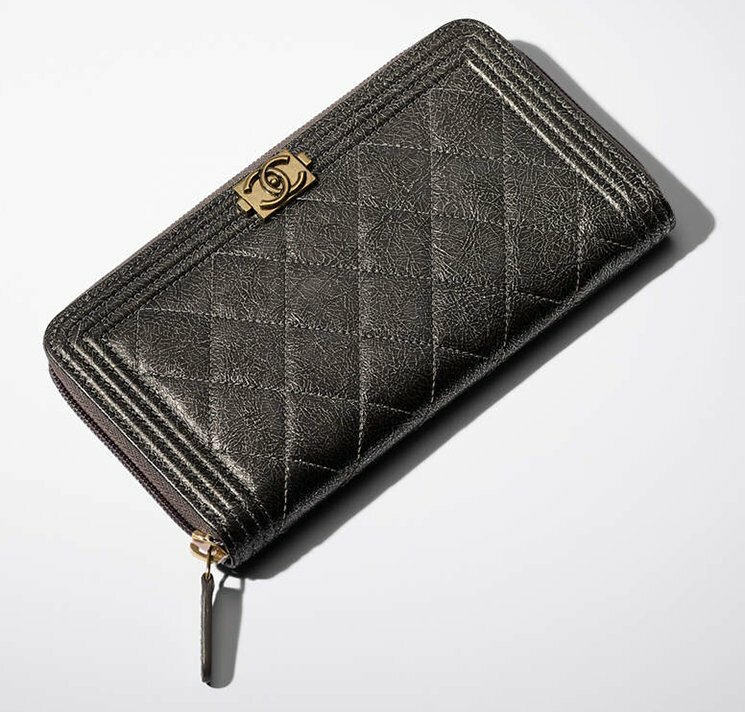 This season's lineup features more additions to the popular Boy Chanel line than we've seen previously, including Wallet on Chain Bags and conventional wallets of various types. 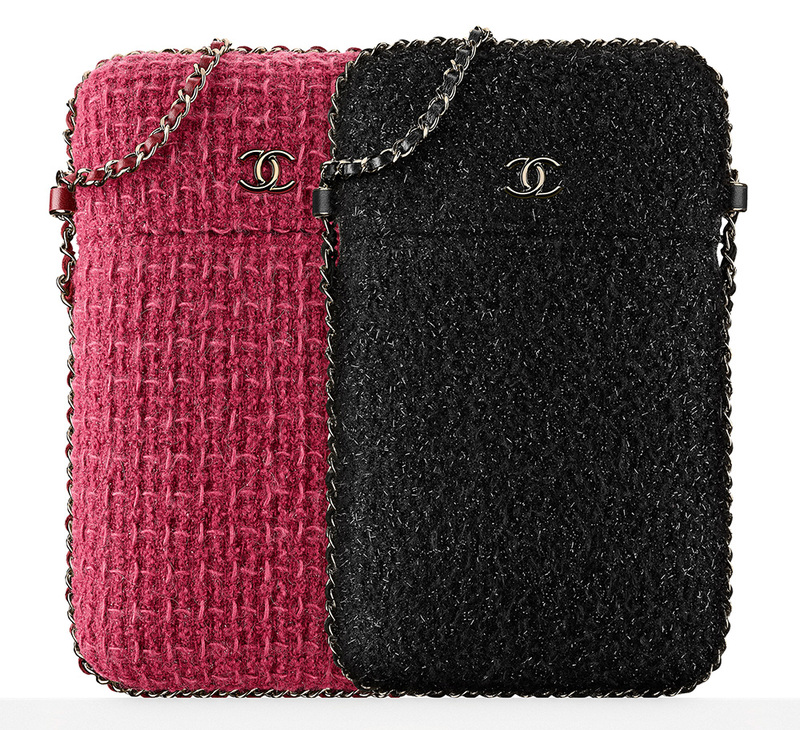 There are also a number of pieces dedicated to carrying your phones and iPads in a manner totally separate from a larger bag, and those are finished in the brand's signature tweets and with leather-woven chain straps. Check out all that and more below. 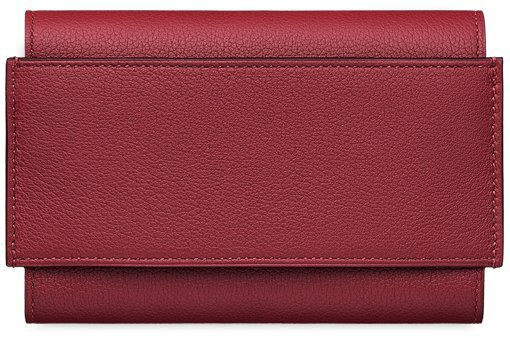 We’ve previously talked about the Hermes Passant Long Wallet and now we’re going to feature the normal and shorter version of it. If you’re intimidated by long and quite bulky wallets, fret not for the normal version of the Hermes Passant Wallet is here to save you from your wallet woes. The Passant Wallet has long won our hearts and this time its normal version made us swoon all over it the second time around. 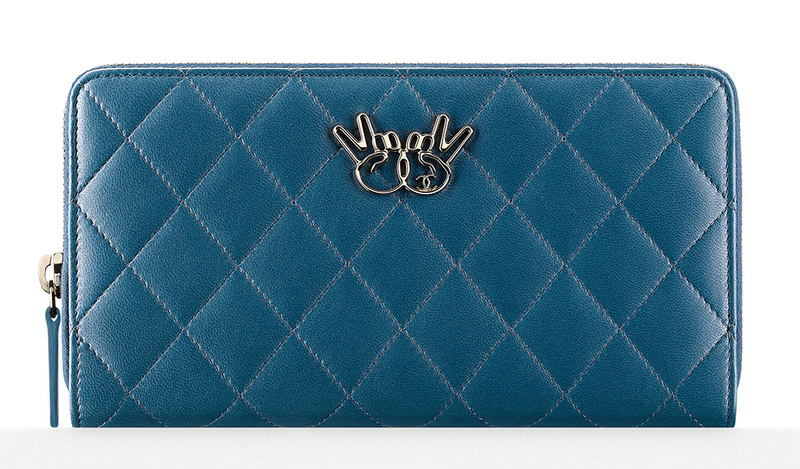 Ah, Hermes never fails to pull our heartstrings thus making us giddy all the time. 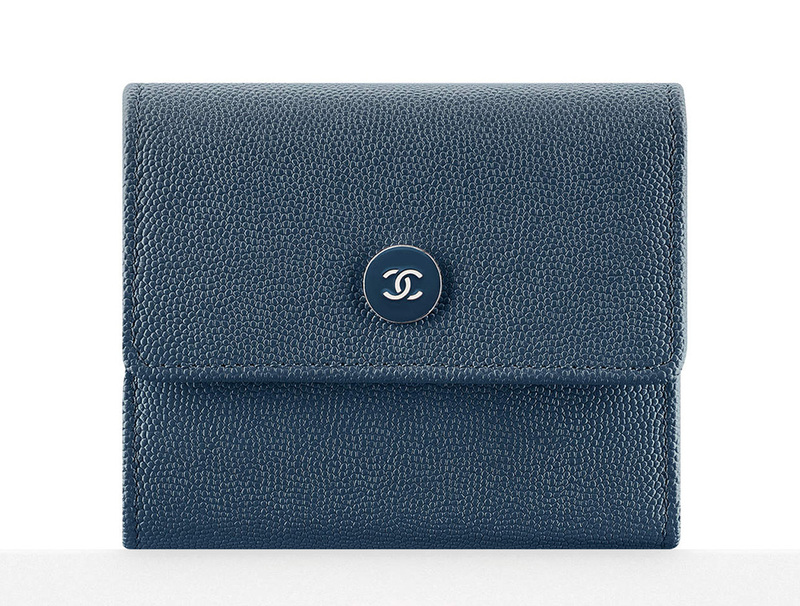 The beautiful structure of this wallet is one thing to swoon over but its the multi-functionality and practicality to it that made it to our list. 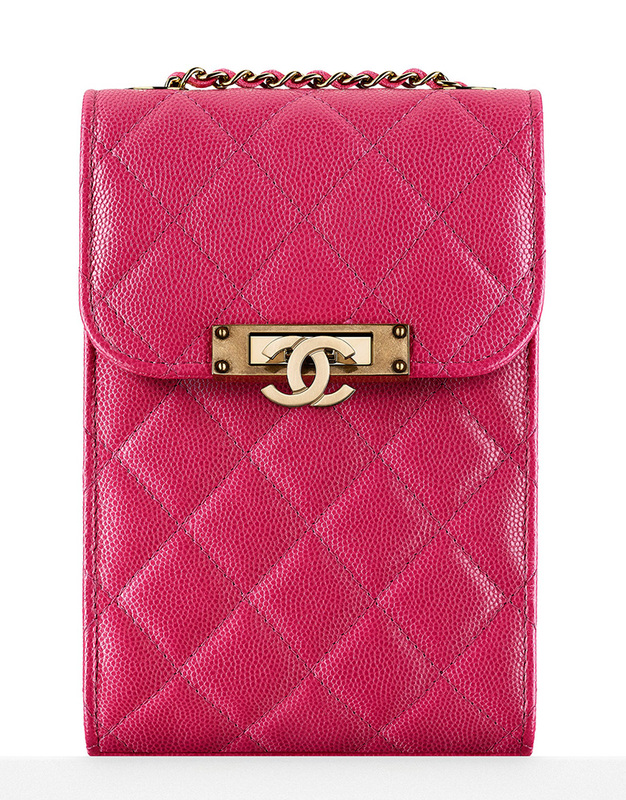 Made from Evercolor or Epsom calfskin, it features a leather loop and flap. Now you might be asking what’s with the flap? 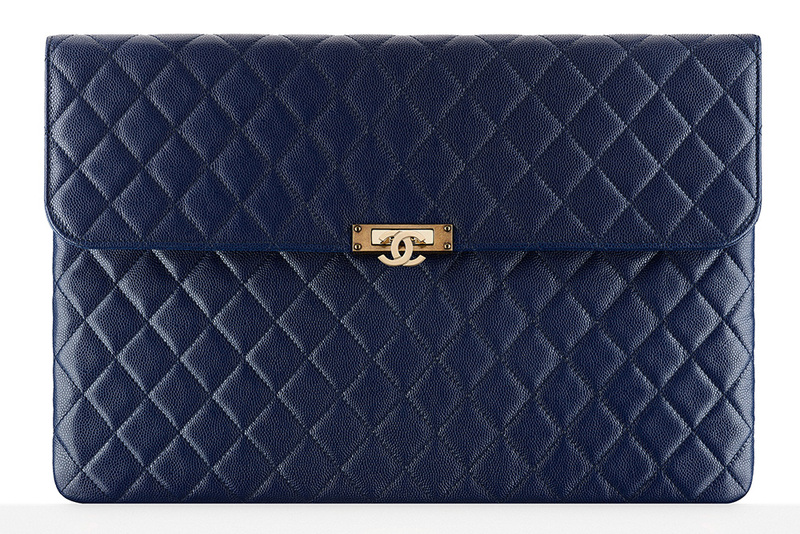 Well, it simply tucks into the loop to secure the wallet. It’s as easy and as simple as that. 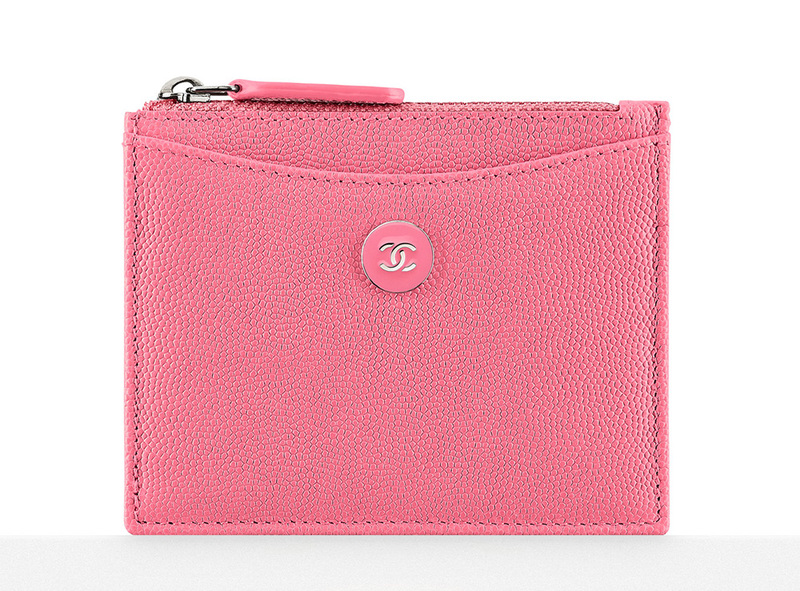 Looking inside, this wallet has four credit card slots and a change purse. 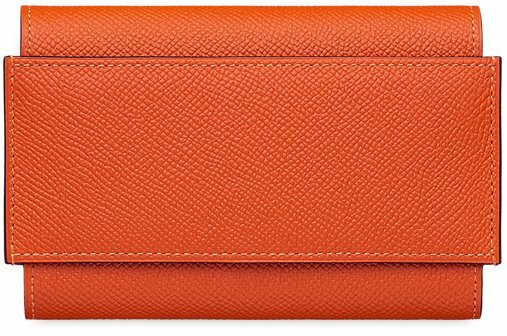 Measuring 14.5 x 9 cm, the Hermes Passant Wallet in Epsom Calfskin is priced at €1200 euro, £1050 GBP, and the price for Evercolor Calfskin is €1250 euro, £1050 GBP via Hermes boutiques. 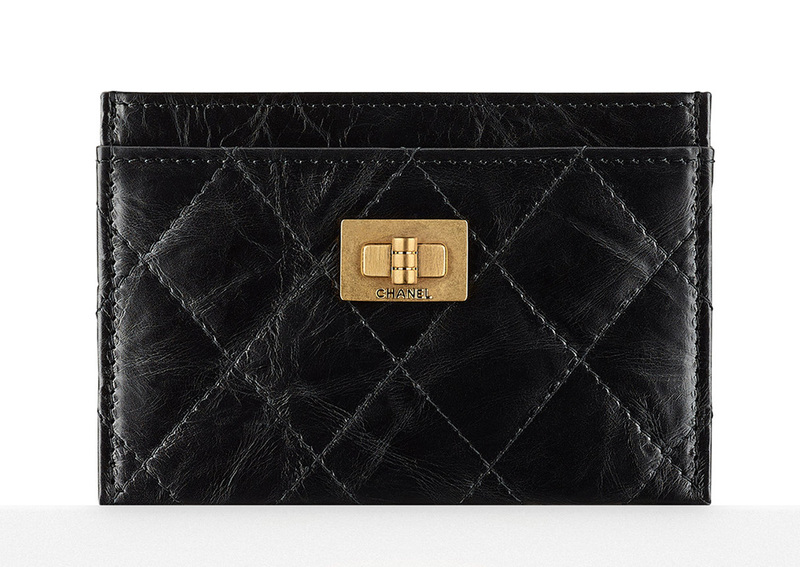 OMG, look what we’ve found – the Saint Laurent Mini Quilted College Chain Wallets. 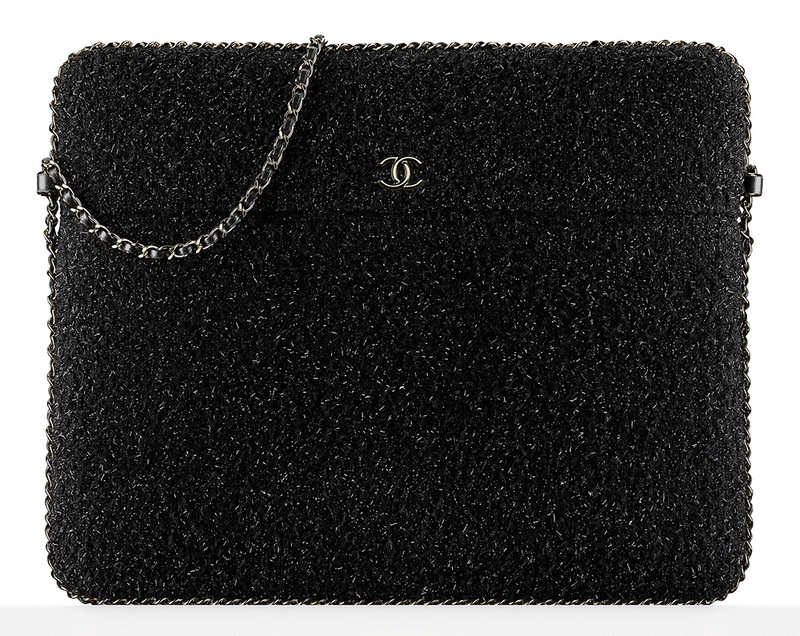 The Saint Laurent College Bag was not released not long ago and already, the fashion house is downsizing the new design into an irresistible tiny bag. 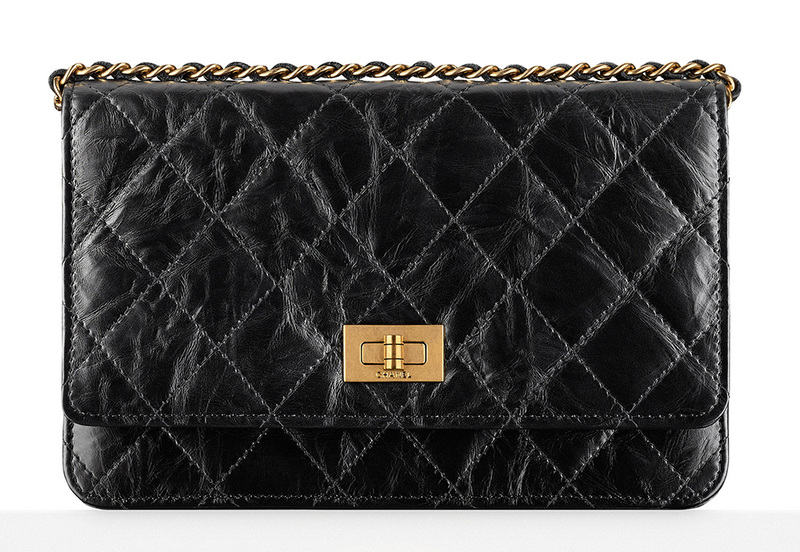 Tempting and seductive, the Saint Laurent Mini Quilted College Chain Wallets make every girl drool. 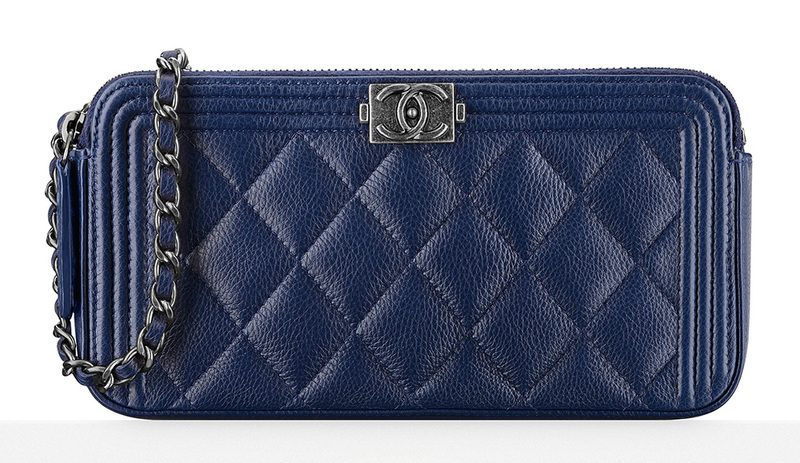 The Chevron Quilting and the iconic YSL logo on the front flap combined make it truly a timeless accessory. Ten years later, you will still be proud to have this baby in your wardrobe. 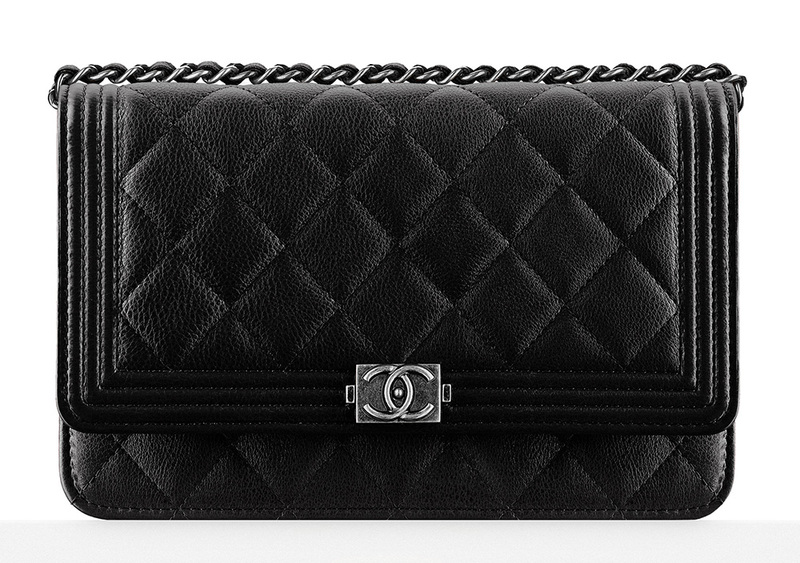 While the bag is irresistible, it’s missing a long chain to wear cross body or on your shoulder. 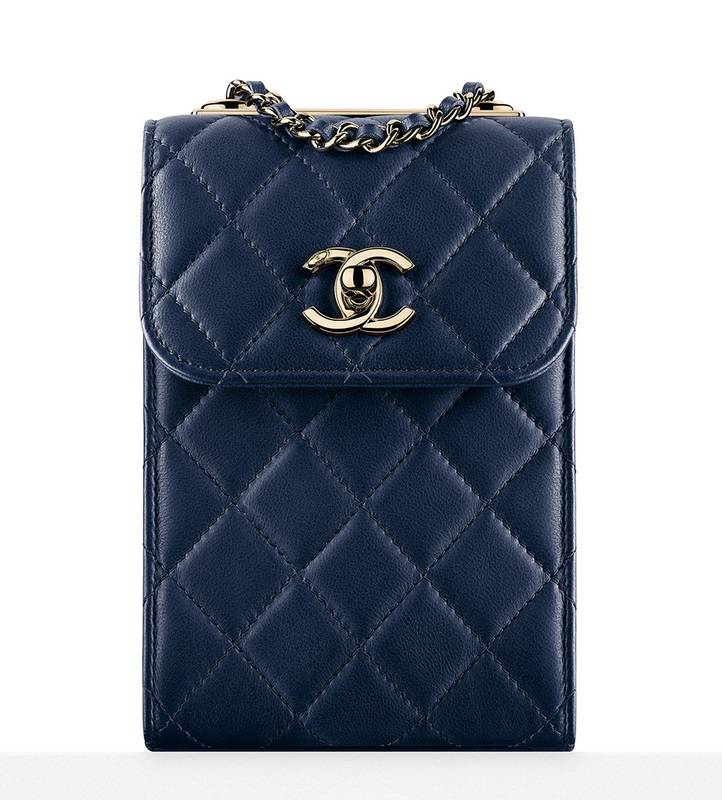 However, look closer how the short chain is attached to the mini bag… it can be easily removed and switched to a long chain. So no worries, put some creativity into it and you will have a mini shoulder bag of your own. 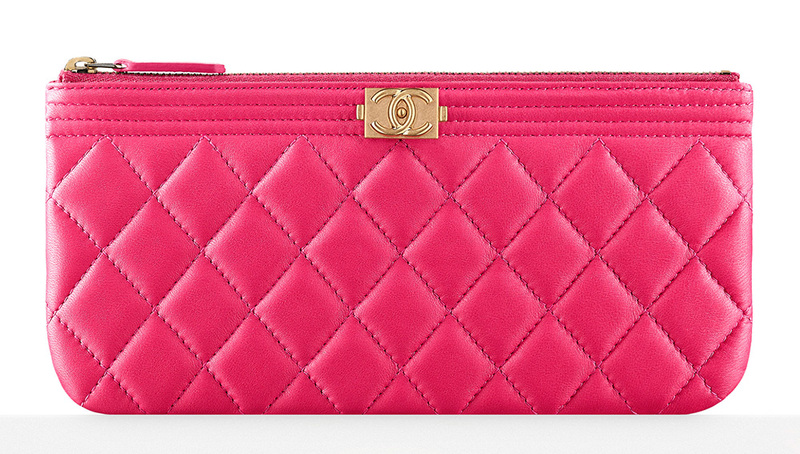 The Saint Laurent Mini Chevron Quilted College Chain Wallet can function as a large wallet or an evening clutch. 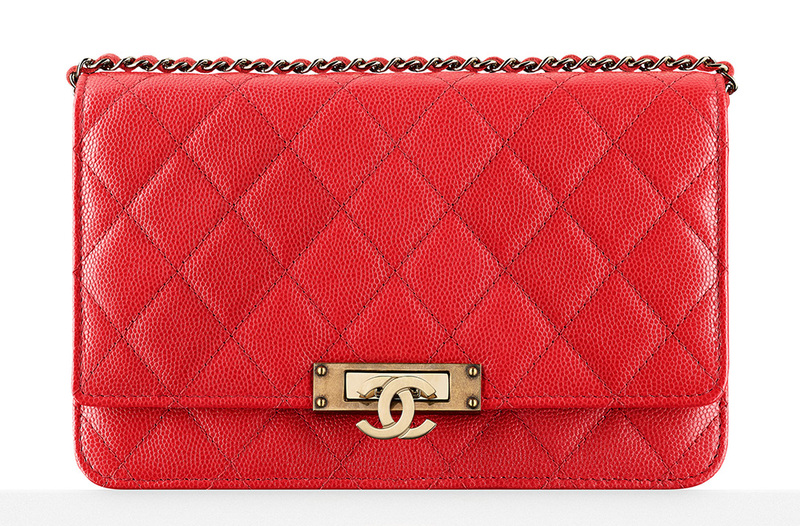 You can also grab on the short chain by hand and wear it like a mini tote bag. The bag is made from suede, the interior features one large compartment for all your essentials, as well as an internal slot pocket. 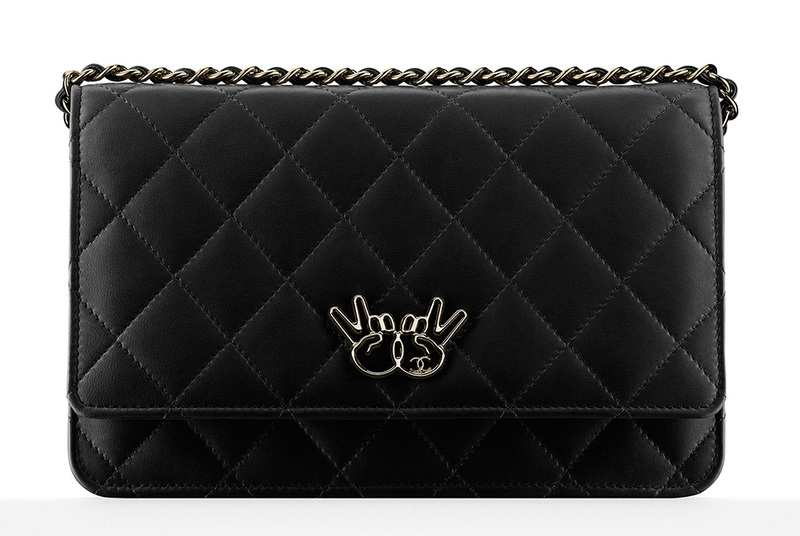 Oh yes, if you don’t like suede, they’ve this bag in full leather as well, for the same price. Measuring 3’ x 4.5’ x 1’ (H x W x D) inches, priced at $595 USD via MyTheresa. Now go and hunt this baby. 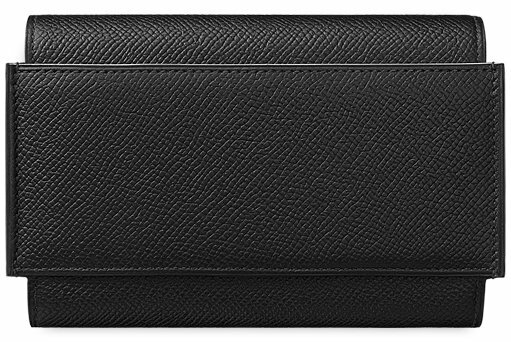 Celine’s is keeping the wallet game strong with its Pocket Tri-Folded Multifunction Wallets. 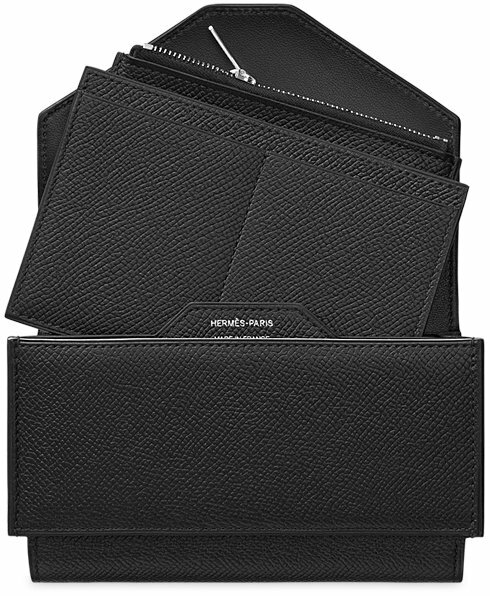 Smooth, sleek, sophisticated and suave, these are the four words that best describe these wallets. 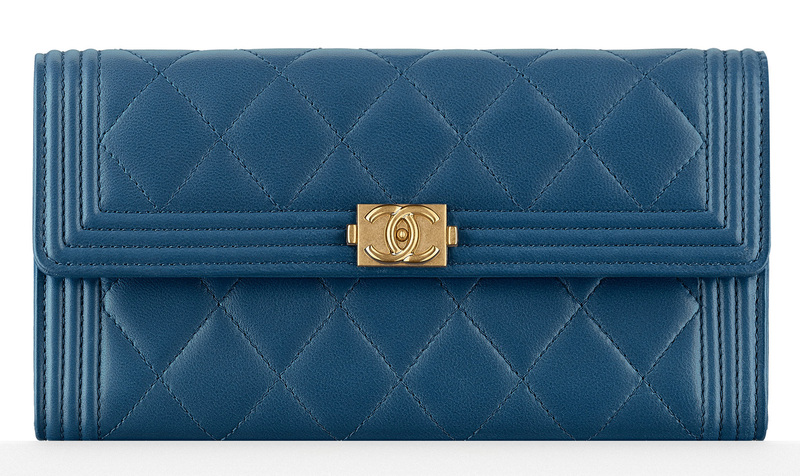 We are loving the color combinations of these Celine wallet creations. There are also a lot of choices that you can choose from, and they are all equally fabulous: you can make your girlfriends green with envy with the Pocket Tri-folded Multifunction Green Smoke Multicolour or be as colorful and bright as you can be with its Pocket Tri-folded Multifunction Chili Multicolour. The playful color coordination of dark brown, red and light pink makes the Pocket Tri-folded Multifunction Chili Multicolour a unique piece to own while the Pocket Tri-folded Multifunction Green Smoke Multicolour is cool and pleasing to the eyes. These wallets measure 8 x 4 inches.